The holiday season is a great time of year to spend quality time bonding with our families and friends, creating memories that all of us will cherish for a lifetime and re-experiencing the joy of these special days through the eyes of a child. But the pressure of meeting expectations can also result in a condition called burnout. 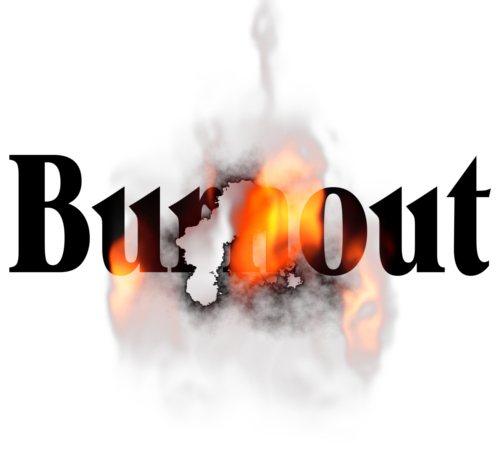 Don and I talk about "BurnOut" and how to help avoid this mouse trap, physically, mentally and spiritually. On The Edge Interview with Nick Loeb, Writer, Director and Actor of "Roe V. Wade"